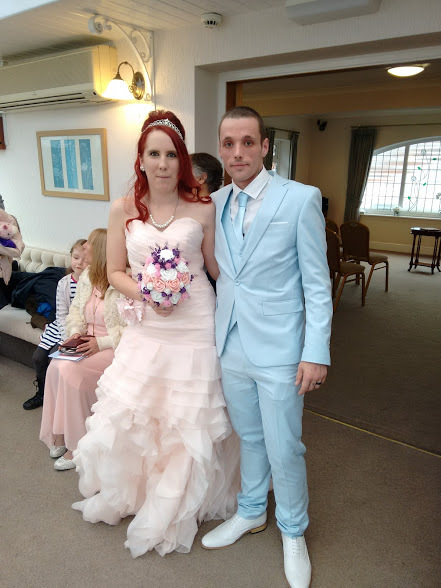 Kyle and Leisha were married at Scarborough Registry Office on Tuesday 24th October. 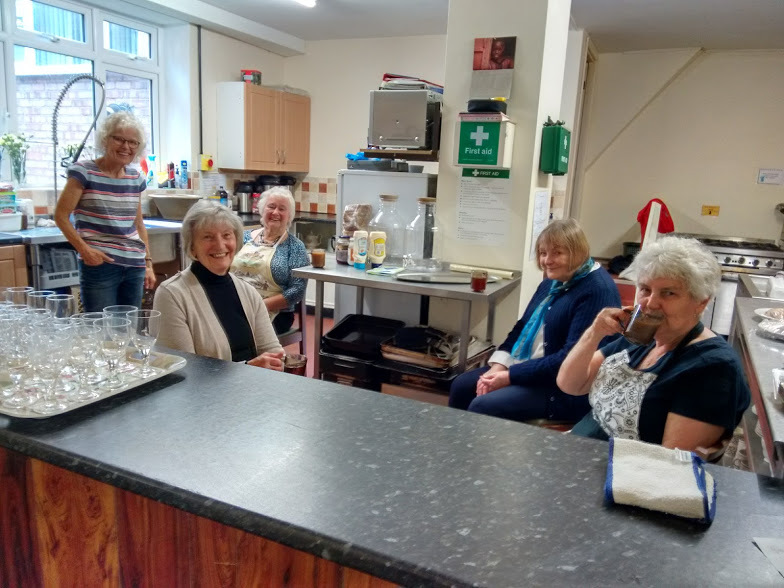 They then travelled on to a reception at Whitby Evangelical Church where family and friends met to enjoy a buffet set out in the church lounge. A wedding cake was cut and speeches made. It was a happy day for all. 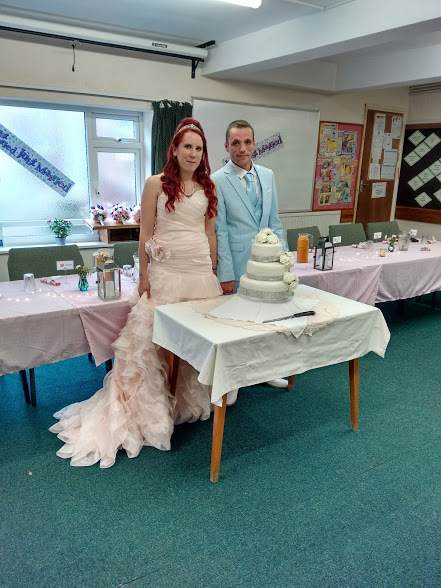 The bride and groom expressed their thanks to the work done by many church folk to make all the arrangements run smoothly. Here are some photos of the event. 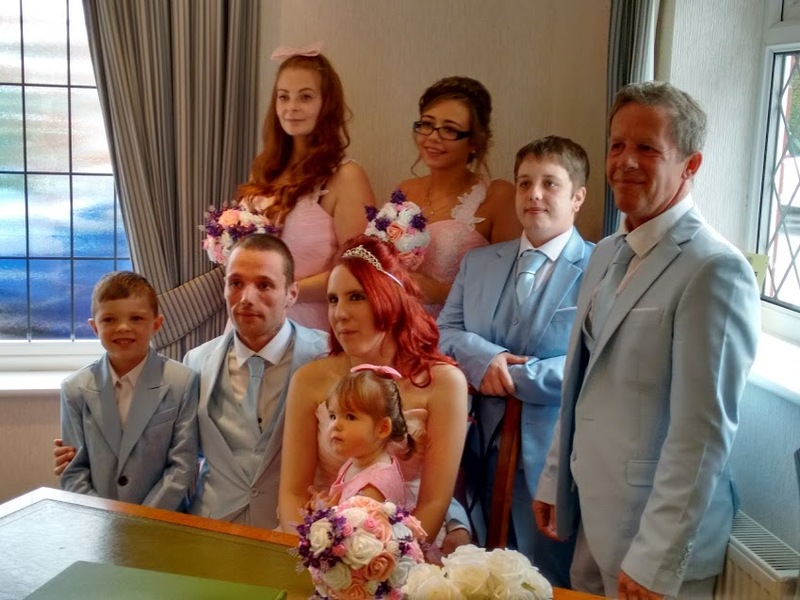 The Family group at the registry office. The backroom team of ladies.